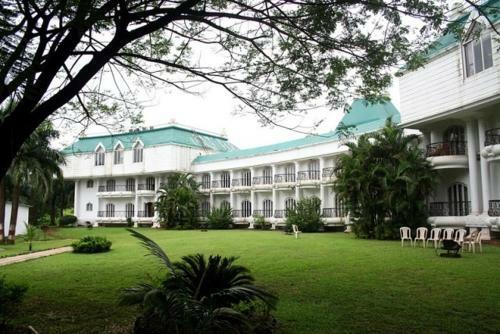 Spread over 10 acres, the Victorian-style Hotel K Star Woods Resort enjoys a peaceful location amidst nature and birds. An outdoor pool, a sauna and hot tub are available. Spread over 10 acres, the Victorian-style Hotel K Star Woods Resort enjoys a peaceful location amidst nature and birds. K Star Woods Resort is a mid-segment getaway resort at Karnala near Panvel, Maharashtra.